Simply put, email marketing is direct marketing. It is what was once done by the U.S postal service. And Spam is the equivalent of junk mail. The objective of an email will be different for each business. But it is critical you know what your end goal is, or how will you know if you’ve achieved it? 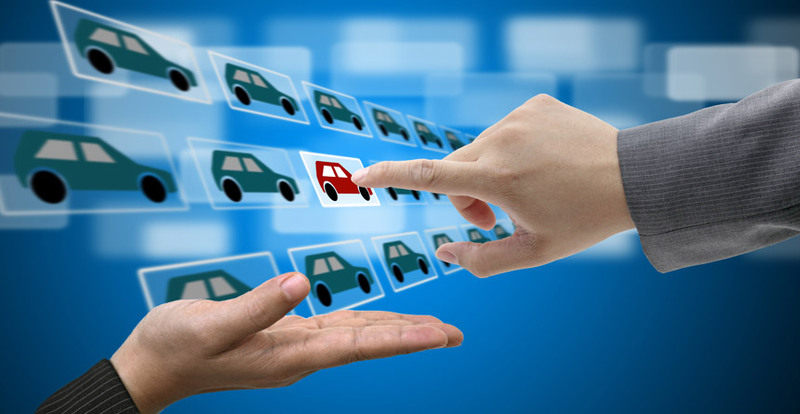 Click here for tips on ways to identify the best goals for your dealership. 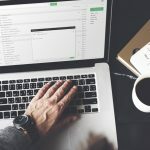 The team at Blue Gorilla Digital are amazed to hear stories of professionals who aren’t really clear on their email marketing strategy, yet they send out thousands of emails a year. If they don’t have a clear objective, how they can expect the email recipients to perform like they want? Which brings up the crucial point- Response! 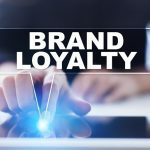 When a dealership is setting up email program strategies, they should be done on a macro level as well as a micro level. 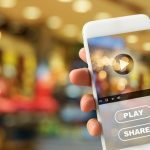 Some examples of macro goals would be to promote brand awareness, generate revenue through online sales, list special incentives or rebates, and increase views to your website. Some Micro objectives (sent out to targeted individuals) could be to get them to RSVP to an event, download a whitepaper or coupon, enter a contest code, leave feedback on your service or sales department…or just to come in and buy a car! This is because dealerships worry they might have the recipient unsubscribe from their “Holiest of Grails” their email database and so they try to avoid giving a specific call to action. But opt-ins, double opt-ins, and unsubscribe buttons won’t save you if they never open up your email in the first place. And do you really want to keep an active subscriber’s email address that you are paying for, if they are not quality anyway? Quality over Quantity- remember that. 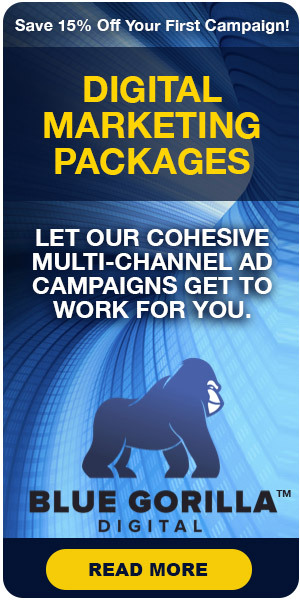 Blue Gorilla Digital is the leader in creating email blasts that will work for automobile dealerships. Their team represents the leading car dealers across the nation. Click here to see their portfolio of the #1 Lexus dealer in the World, along with the #1 and #2 dealerships in the nation. And there are many, many more. 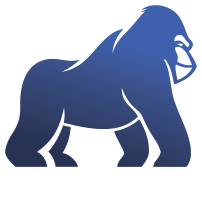 Blue Gorilla Digital is effective because they understand email marketing. (1) You shouldn’t place your call to action at the bottom of the email. (2) Your CTA should be placed at the top. (3) Do not give the recipient a list of options. The reader should be given one clear action, with help on how to accomplish it. As in, “CLICK HERE”, or “PRINT THIS” with a working easy to read hyper-link. (4) Make it Easy! A common acronym in the business is KISS. So Kiss Them. (Which means- Keep it Simple Stupid). Readers don’t have time to read cryptic emails. 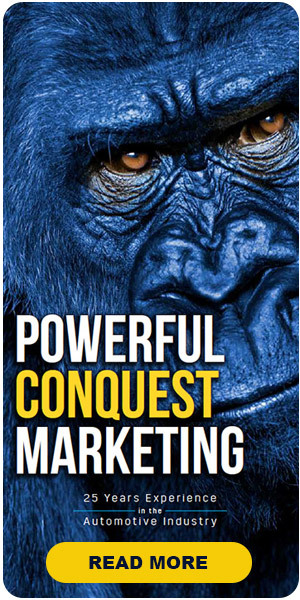 Guide them so both the reader and your dealership can achieve your goals. 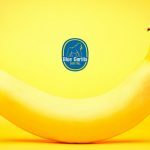 If you’d like more tips on how to get the best response from your email blasts, contact Blue Gorilla Digital by clicking here! Now see, wasn’t that simple? You’ve just been kissed!